The US Dollar is the official legal currency of the United States of America and some US territories. The American Dollar is the world's most popular and frequently used currency acting as a base line for many other currencies and transactions. The US Dollar currency is also the official currency or adopted currency for official use by govermnent in some foreign nations such as East Timor, Ecuador, El Salvador, the Marshall Islands, Federated States of Micronesia, Palau, Panama and Zimbabwe. The US Dollar is currently the world’s primary reserve currency. This has led to foreign governments and institutions holding a large number of US Dollars as foreign exchange reserves. The US Dollar has enjoyed widespread popularity due to its perceived stability. International consumer confidence in the US Dollar has made it the primary currency used when conducting international transactions of all kinds. At the time of this writing, the US Dollar makes up 75% of the world’s foreign exchange reserves. The US dollar has remained the world’s most popular reserve currencies despite a negative outlook and a recent financial crisis. For the time being, the US Dollar’s position as the world’s leading reserve currency does not appear to be in jeopardy. 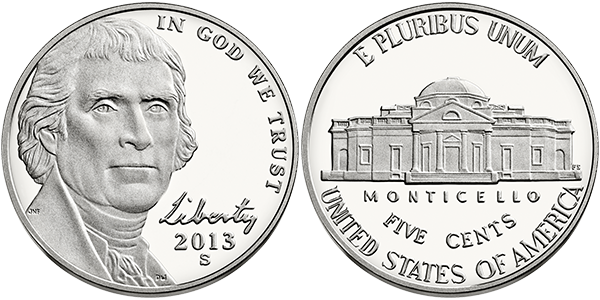 The United States government first issued currency after the Mint and Coinage Acts of 1792. 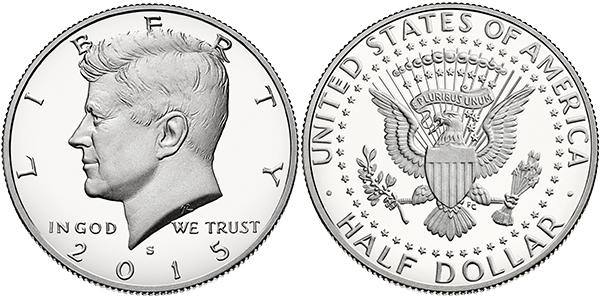 At this time, the US Dollar was officially defined as 24.056 grams of silver. The exact value of gold coins issued by the US government remained uncertain until 1834 when the federal government stated in an official resolution that the weight of gold coins would be 1.5 grams. This rate would be adjusted in 1837 when the weight was increased to 1.505 grams. In the early history of the United States, the US Dollar was used in combination with several foreign currencies including the Spanish Dollar, the Mexican Peso, even a currency specific to modern-day New York known as the Lion Dollar. When the nation erupted into civil war in 1862, the United States government issued aper money for the first time in its history. This paper currency did not have to be backed by precious metals, as had been the practice previously. Many states would issue their own paper currencies to pay for the war efforts. Despite this new paper currency, gold and silver coins continued to be circulated into the twentieth century. 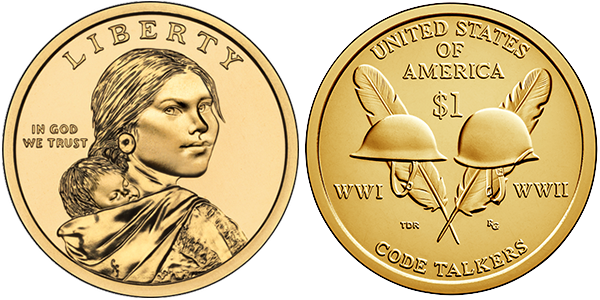 Gold coins were taken out of circulation in 1933 when President Franklin Roosevelt issued Executive Order 6102. At this time, it became illegal for any individual or organization in the United States to possess gold coins. 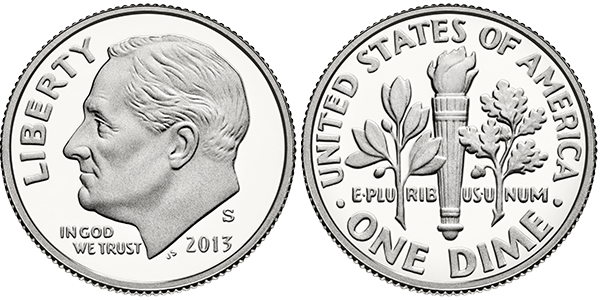 The United States discontinued silver coins in 1970. 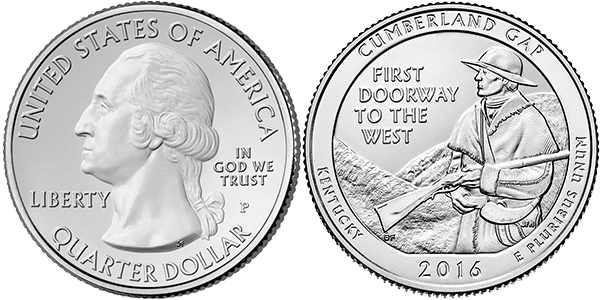 At present there are 4 primary coins (penny, nickel, dime & a quarter) with 2 limited edition coins (half-dollar & dollar coin) in active circulation. 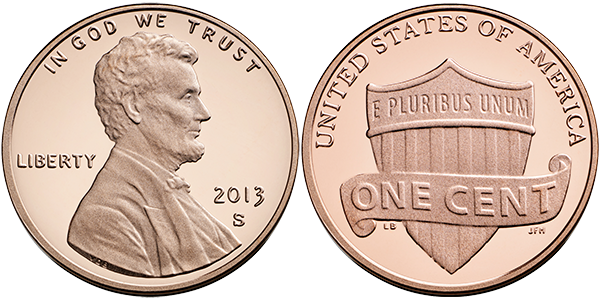 After the removal of both Gold and Silver elements, US coins are made consisting elements such as Zinc, Copper, Nickel and Manganese. There are a total of 6 primary bank notes (one dollar, five dollars, ten dollars, twenty dollar, fifty dollars and one hundred dollars) and 1 relatively limited bank note (two dollars) available in circulation. Bank notes above the $100 valuation were withdrawn from priting shortly after World War 2 and then officially withdrawn from circulation in 1969 as declared by Executive Order.